There are 6 shops proposing this game for download at an average price of $ 4.86. We found the best promotion ongoing with a discount of 14%. 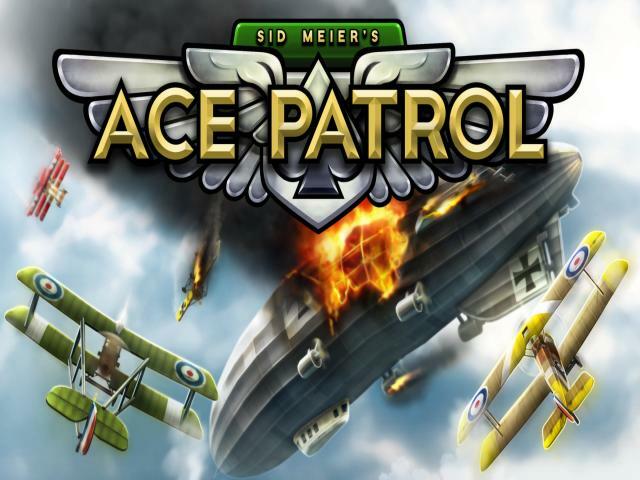 Sid Meier's had in his hand in any number of cracking games over the years, from Pirates to Civilization, and Ace Patrol marks his return to the flying genre which he's often returned to throughout his career, albeit mixed with turn-based strategy. 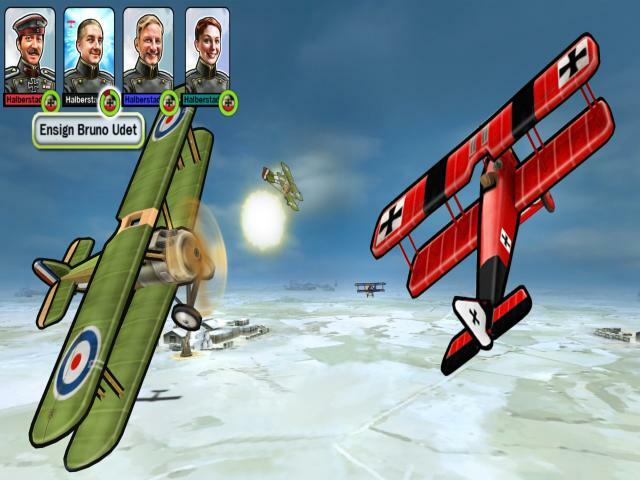 This one is set in World War I and gives you control of a team of four pilots who must fight for their nation. 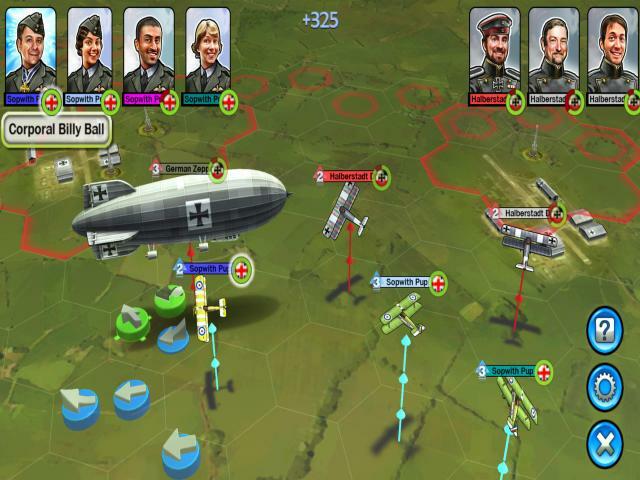 The main focus is on turn-based combat which takes place on hex-based environments where you issue commands to your pilots. These commands range from simple movements to more complex actions like looping and spinning, while you've also got to consider things like your height and the presence of enemy ground weapons. 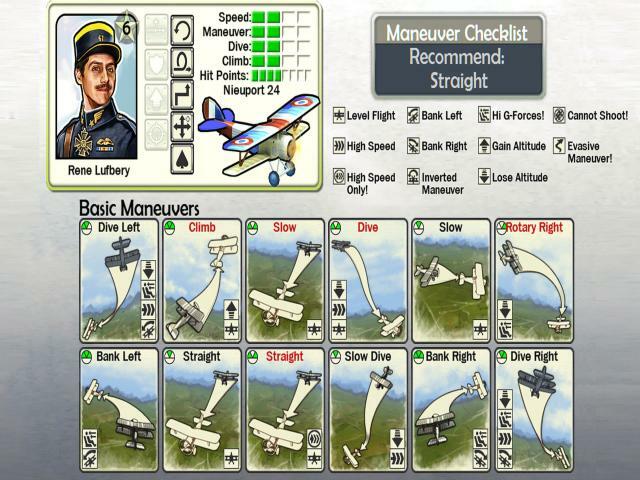 If your pilots get shot down, they get captured or are otherwise out of action for a few missions, while successfully completing missions gives you experience points to level them up. 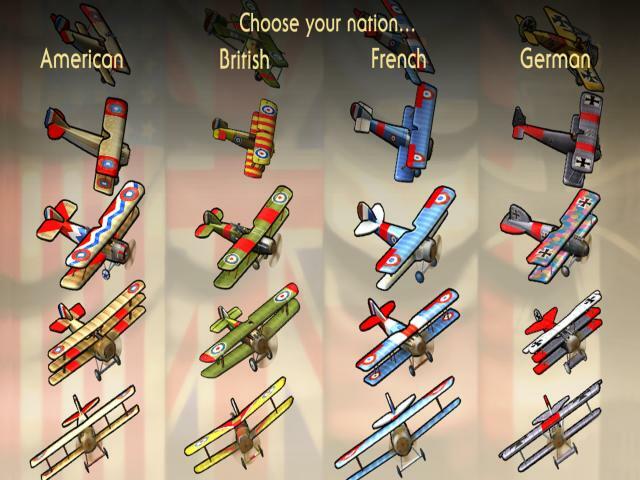 There are four campaigns to play through, one each for the US, Britain, France and Germany, and which include randomly generated missions and which allow you to use different planes and equipment. This started out as a mobile game and although it does display these roots fairly clearly, Ace Patrol is actually a pretty decent little offering, as you would expect from Mr. Meier. It's easy enough to pick up but there's a surprising amount of depth on display, thanks to the range of available options, and which thus gives it some long lasting appeal. The visuals are nice and tidy while the campaigns are challenging enough to keep you going, and which make this a pleasant little choice for the casual strategy fan.